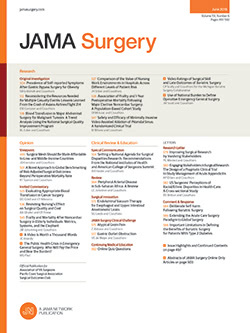 The subject of suppurative pericarditis has been thoroughly presented, the literature reviewed, and records brought up to date in the recent papers of Peterson,1 Winslow and Shipley,2 and Williamson.3 Including the following reports, there are now 133 cases on record in which operation has been performed. Many unreported cases undoubtedly exist. In the discussion which followed the presentation of Peterson's paper before the Congress of Thoracic Surgeons in New York, the possibility of a posterior approach for drainage of the pericardium was mentioned. To demonstrate the plausibility of this method of approach in certain instances, the following cases are recorded.